What Can Be Cuter! Dogs Playing With Babies! We all love our animals. And we all love our kids. So when you put the two together, and if they are funny, we can’t get enough of them. 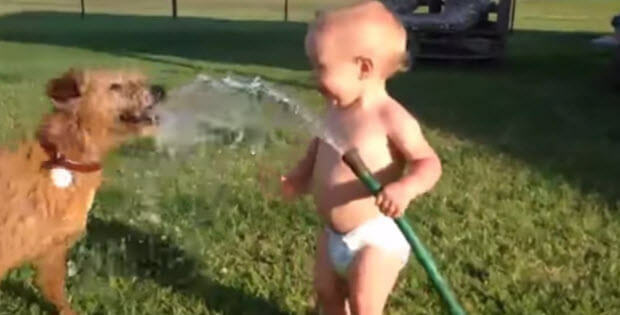 Watch this very cute babies and dogs! What Happens When A Pit Bull Discovers An Abandoned Puppy? Find Out Now!